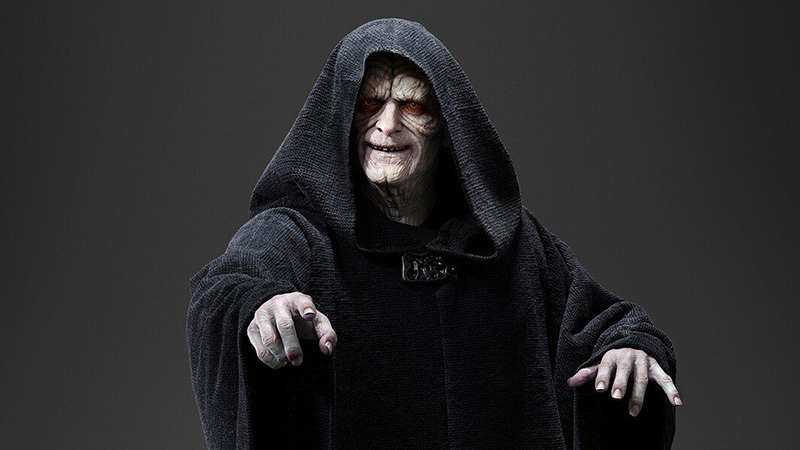 Emperor Palpatine Returns For Star Wars: The Rise of Skywalker! The Internet is ablaze today as the new trailer for the highly-anticipated final installment in the primary Star Wars saga, The Rise of Skywalker, has finally hit debuted. Among all of the plot elements teased throughout, there’s one chilling, cackling sounds that stands out: the return of the evil Emperor Palpatine, also known as Darth Sidious! 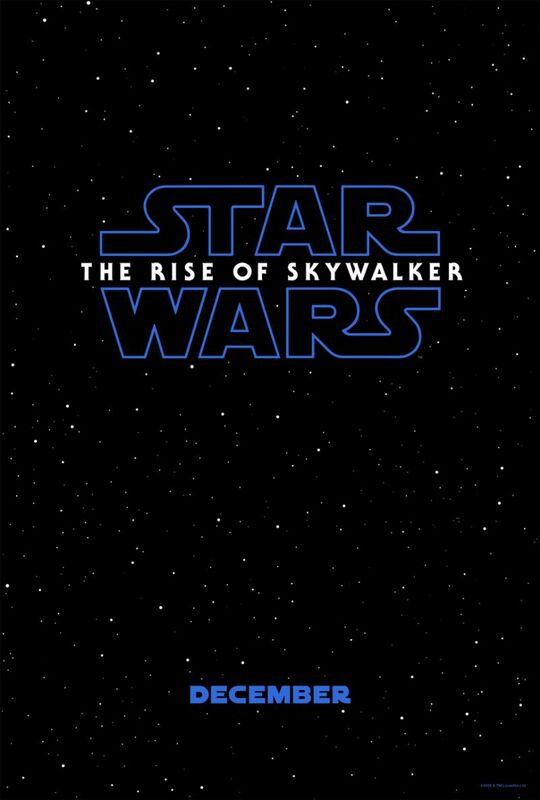 RELATED: The Star Wars: The Rise of Skywalker Trailer is Here!!! At the Star Wars Celebration currently underway in Chicago, director J.J. Abrams took to the stage to debut the first teaser trailer for the ninth installment in the blockbuster franchise, and following its screening Ian McDiarmid, the actor most-known for portraying Palpatine in the prequel trilogy for the film, came on stage and offered up a tease and request from both the fans in the audience and the technical crew. As the trailer heads towards its exciting end, Rey, Poe Dameron, Finn, C-3P0 and R2-D2 head towards what appears to be the remains of the long-destroyed Death Star, with a voice over from Luke Skywalker reminding us that “We’ll always be with you” and that “No one’s ever really gone.” But before the epic title reveal, the trailer cuts to black and the sinister laugh of Emperor Palpatine can be heard, confirming the epic return of the franchise’s longest-running and most evil antagonist. Returning cast members for Episode IX include Daisy Ridley, Adam Driver, John Boyega, Oscar Isaac, Lupita Nyong’o, Domhnall Gleeson, Kelly Marie Tran, Joonas Suotamo and Billie Lourd. Joining the cast are Naomi Ackie (Doctor Who), Richard E. Grant (Logan), Dominic Monaghan (Lord of the Rings), Matt Smith (Doctor Who) and Keri Russell (The Americans), who will also be joined by veteran Star Wars actors Mark Hamill, Anthony Daniels and Billy Dee Williams, who will reprise his role as Lando Calrissian. The role of Leia Organa will once again be played by Carrie Fisher, using previously unreleased footage shot for Star Wars: The Force Awakens. RELATED: Watch the Star Wars: Episode IX Panel Livestream from Star Wars Celebration! Star Wars: Episode IX began filming at London’s Pinewood Studios on August 1, with J.J. Abrams (Star Wars: The Force Awakens, Star Trek) returning to direct the final installment of the Skywalker saga. Abrams co-wrote the screenplay with Chris Terrio (Argo, Justice League). Composer John Williams, who has scored every chapter in the Star Wars saga since 1977’s A New Hope, will return to a galaxy far, far away with Episode IX. The film will be produced by Kathleen Kennedy, J.J. Abrams, and Michelle Rejwan, and executive produced by Callum Greene and Jason McGatlin. Star Wars: Episode IX is scheduled for release on December 20, 2019.